Immigration Assistance, Form Preparation Services and Legal Representaion before the Immigration Court, Board of Immigration Appeals, and U.S. Citizenship and Immigration Services. 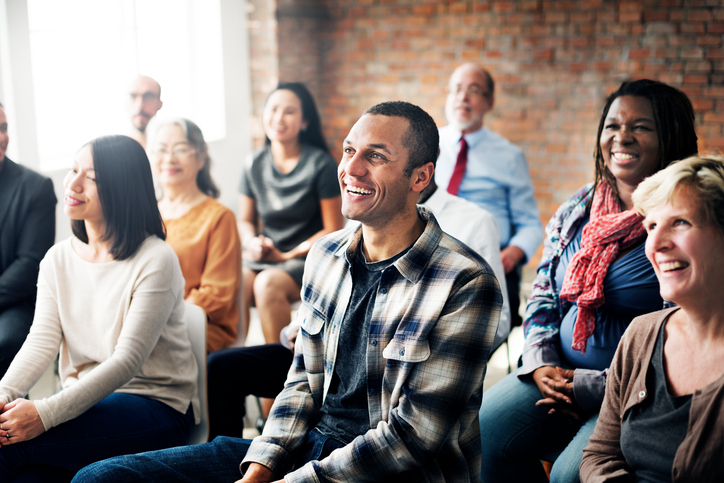 Our education programs provide workshops and presentations on a wide range of immigration topics bringing together clients, institutions and experts to discuss immigration matters. Outreach to the community is a key priority for us and we participate in various community events to show and tell stories as well as educate the masses about the programs available to them. 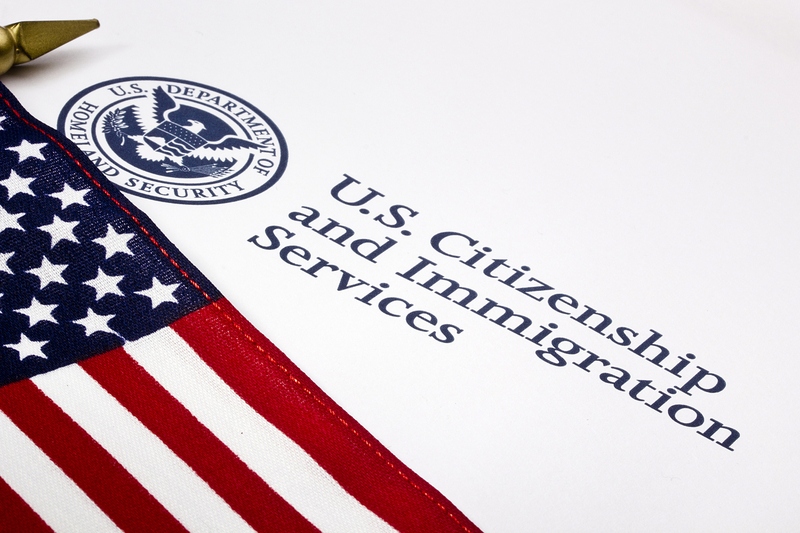 Migration Resource Center immigration assistance and form preparation services provide clients with guidance and assistance in submitting immigration applications to the USCIS. Our licensed immigration attorneys also represent immigrants before the Immigration Court, Board of Immigration Appeals, and U.S. Citizenship and Immigration Services. Migration Resource Center provides workshops and presentations on a wide range of immigration topics. These education programs bring together clients, institutions and experts to discuss important immigration matters. Citizenship classes at Migration Resource Center assist naturalization seekers in successful completion of this test. 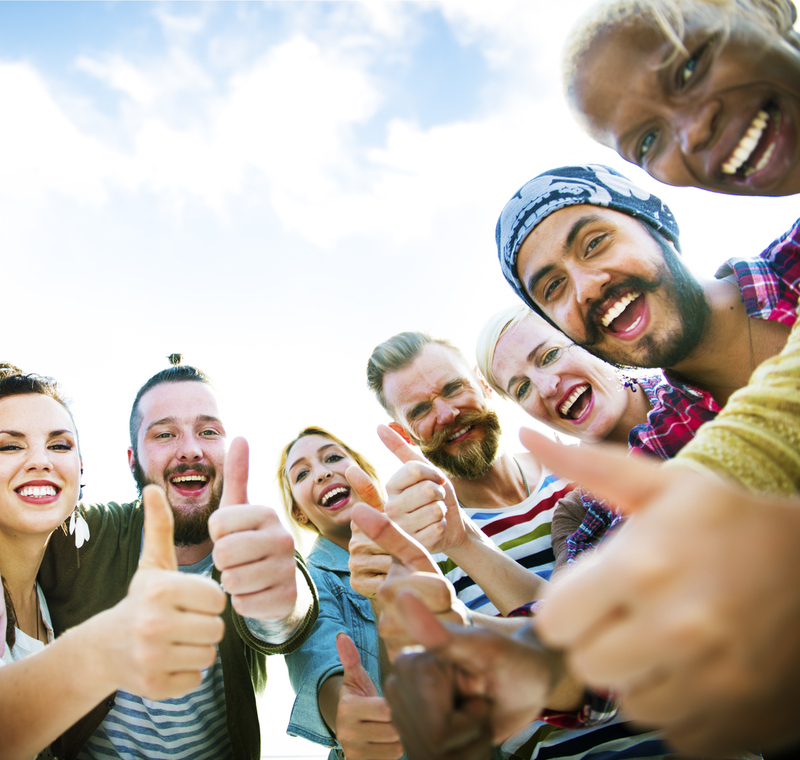 This course familiarizes them with US history, prepares them for the testing experience, and aids ESL students who may need general language help. If you are an immigrant and cannot afford a private immigration attorney we can provide free or low cost immigration legal services. Outreach to the community is a key priority for Migration Resource Center. We participate in various community events to show and tell stories as well as educate the masses about the programs available to them. Awareness is the key to finding the right solution and therefore we believe in not only helping the needful but also educating them for a better life. 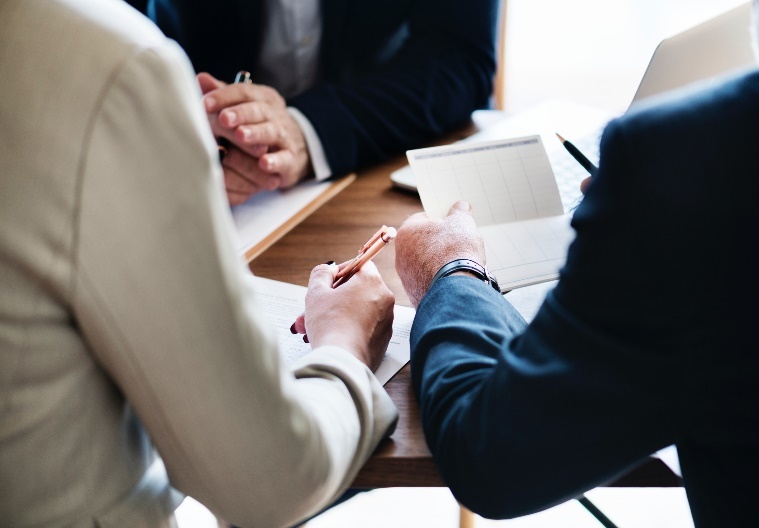 Migration Resource Center provides education for low-income Staten Island residents regarding their tax-related rights & responsibilities and we legally represent them in federal tax controversies. We also provide legal consultation and representation before the IRS on tax-related matters. Our Low-Income Taxpayer Clinic is managed by professionals who are experienced and certified to represent taxpayers before the IRS. Facing a Tax Issue or Dispute with the IRS? Contact us today to find out if you qualify for our low-income tax representation service.